© Garry Rosier. All rights reserved. 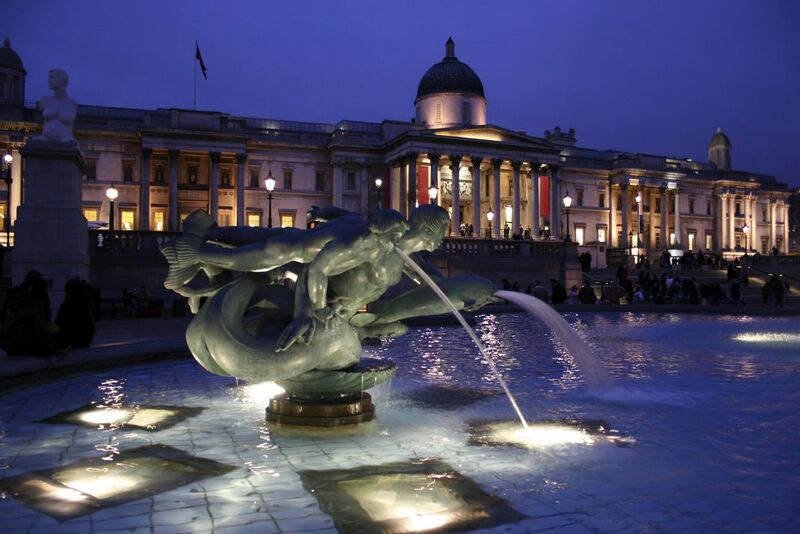 Midnight at Trafalgar Square, London. Date Uploaded: March 13, 2009, 3:28 p.m.